Home / What are the most polluted rivers in the world? Sewage treatment is a vital process for keeping waterways safe and unpolluted. Modern plumbing and sewage treatment methods are designed specifically to keep dirty water with the potential to spread illness and disease away from natural water sources, such as rivers and lakes. Not only can untreated water spread illness to humans, it can also kill wildlife, affecting entire ecosystems. Although the health and environmental effects of such water pollution are widely known, the steps to keep sewage, rubbish, industrial pollution, and more, from waterways aren’t always easy to enforce. Furthermore, it only takes a couple sources of pollution to contaminate an entire watercourse. Unfortunately, there are some rivers around the world which are renowned for being heavily polluted. Let’s take a look at some of the worst offenders. In Europe, the Sarno River in Italy gets the unwelcome accolade of the continent’s most polluted river. 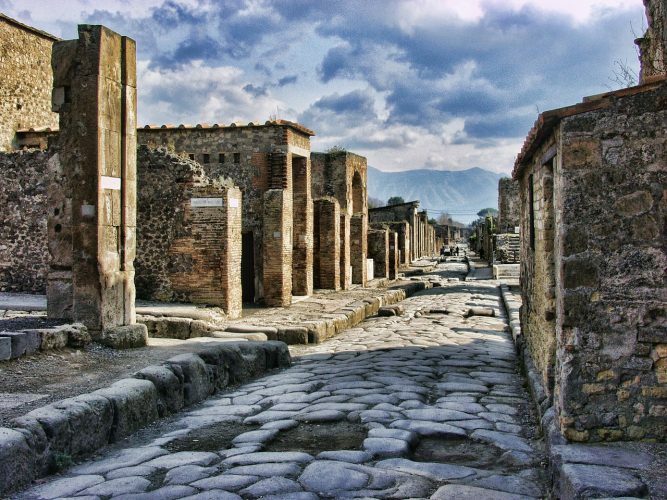 It’s clear water at the source near the ancient city of Pompeii, but factory and agricultural pollutants further downstream accumulate to create a toxin-filled waterway. This has been linked to increased liver cancer cases in the nearby population and frequent flooding of the river means the surrounding land becomes polluted too. 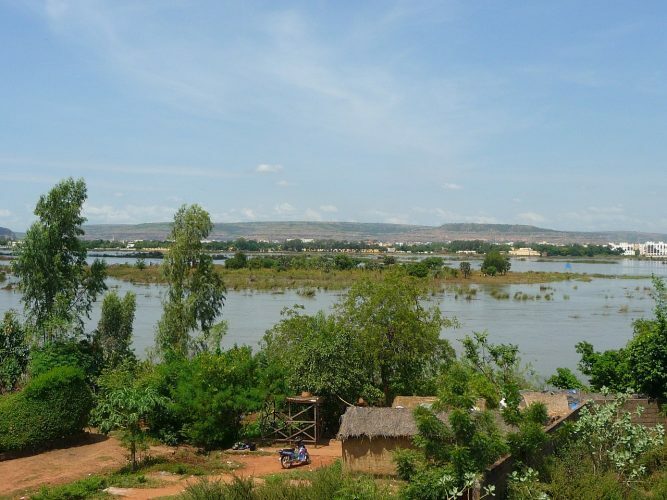 The Niger River is one of the main rivers in Africa with over 100 million people depending on it. It is also one of the most polluted. Large-scale petroleum operations have led to serious pollution levels with hundreds of thousands of barrels-worth of crude oil spilt into the river every year. 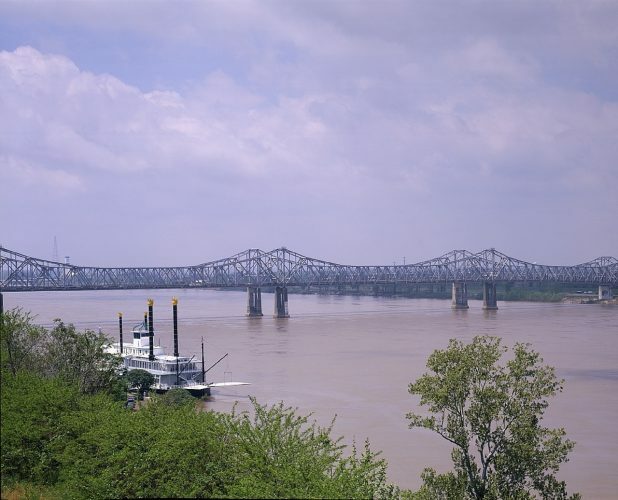 The Mississippi River is also known as the Big Muddy, but there’s more than mud clogging up this watercourse. This expansive river is highly polluted, mainly from agricultural and industrial waste such as mercury and fertilisers. In fact, the region around the mouth of the river is called the ‘dead zone’ due to the harmful algae and pollution choking the waters so nothing can survive. 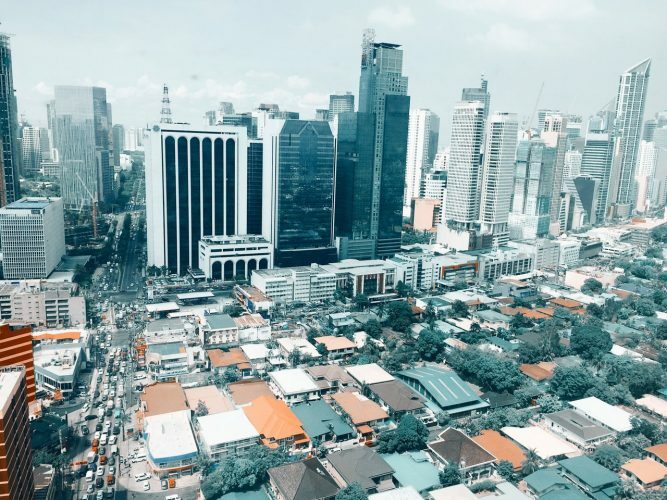 Millions of people depend on the Marilao River, whose mouth is near the capital Manila, but due to industrial waste from refineries and tanneries, combined with prolific domestic dumping of household waste, pollution levels are high. Sections of the river are littered with single use plastics and lead levels are high enough to be killing off wildlife. 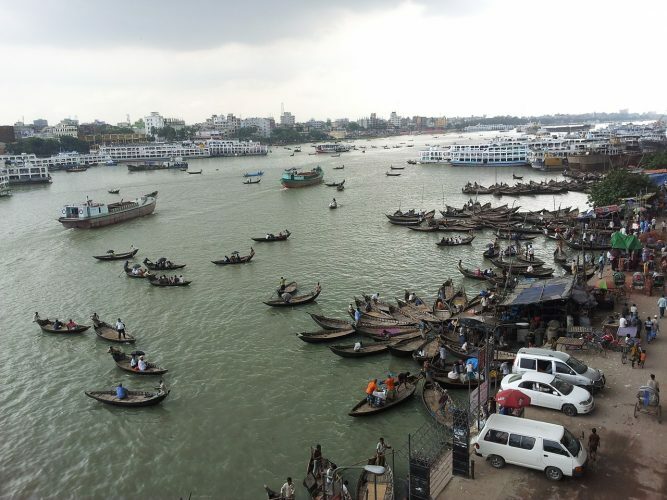 The Buriganga River is the main water source for Bangladesh, historically helping the country thrive and trade. However, these days it is readily used as a dumping ground by just about anyone for anything, from domestic waste to medical waste, sewage and dead animals. Shockingly, around 80% of the sewage expelled into the river is completely untreated. 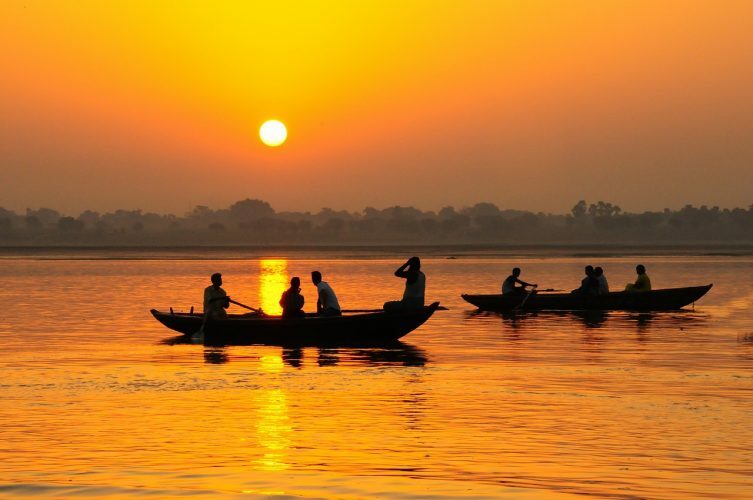 The holy river of The Ganges is far from being a pure, clean and fresh watercourse. 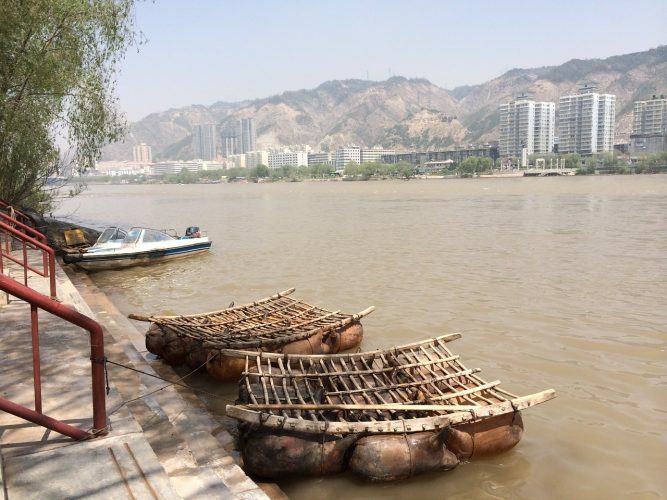 Instead, you can find chemical waste, sewage, industrial waste, plastics and cleaning chemicals from those bathing and washing clothes in the river. Being in contact with the water can easily cause sickness and research has even found those living on the banks of The Ganges have a higher risk of cancer than anyone else in India. One of the longest rivers in the world, the Yellow River in China is also one of the most polluted. Once a primary source of water for citizens, the toxic river is now unfit for human consumption or agricultural use and it has been estimated around a third of fish in the river have been killed off by pollution. Billions of tonnes of industrial waste and sewage has been poured into the river, and now a section of the river has been turned red due to chemical discharges. 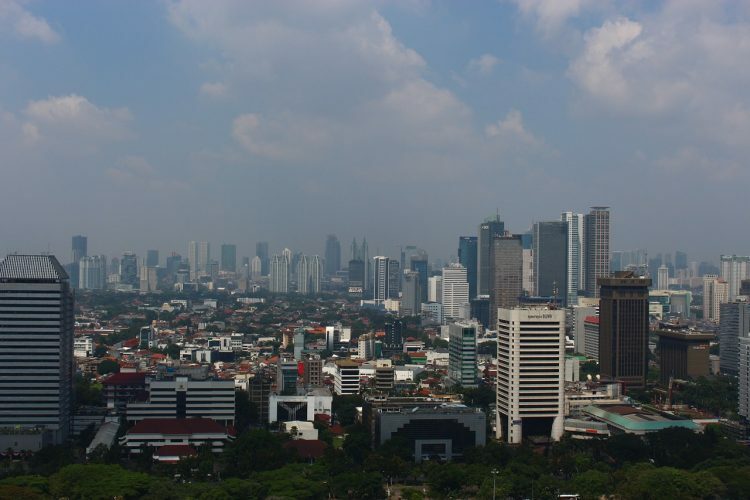 It is generally agreed that the most polluted river in the world is the Citarum River in Indonesia. This river is incredibly polluted from numerous sources, including waste pumped in from factories, industrial development, agriculture, plastics and domestic waste. The river is in a dire state with areas near factories black and cloudy and several stretches so densely littered with plastics and waste, you cannot even see the water’s surface. Tests have shown mercury levels are over 100 times the acceptable level, and lead concentrations over 1000 times the acceptable level. Wildon UK are experts in sewage treatment, operating across the UK. Our skilled team are well-trained to handle installations, maintenance and repair work for a wide variety of systems. Get in touch today with any enquiries – we’re always happy to help.